Garage Door Repair Golden Valley is the premier garage door service. If you need repairs we are the preferred service because we offer our customers the quality of service they have become accustomed to receiving. When you have a problem that is continuing to progress, stop it now. Allow us to arrange a service call with one of our highly skilled, professionally trained service technicians. Your garage is likely important to your entire family. If it is in use often, there is a chance that it will require servicing from time to time. If you have a door which never received any type of repairs, it may be time to have some minor repairs made to make your doors operate more efficiently. We make sure that you are safe while your garage doors are in use. 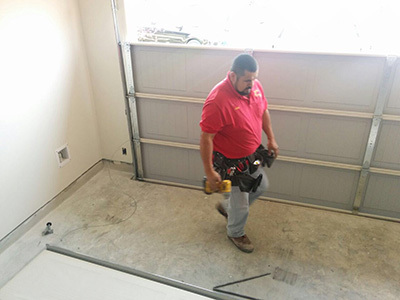 There are some garage door repair services that are requested most often at Garage Door Repair Golden Valley. 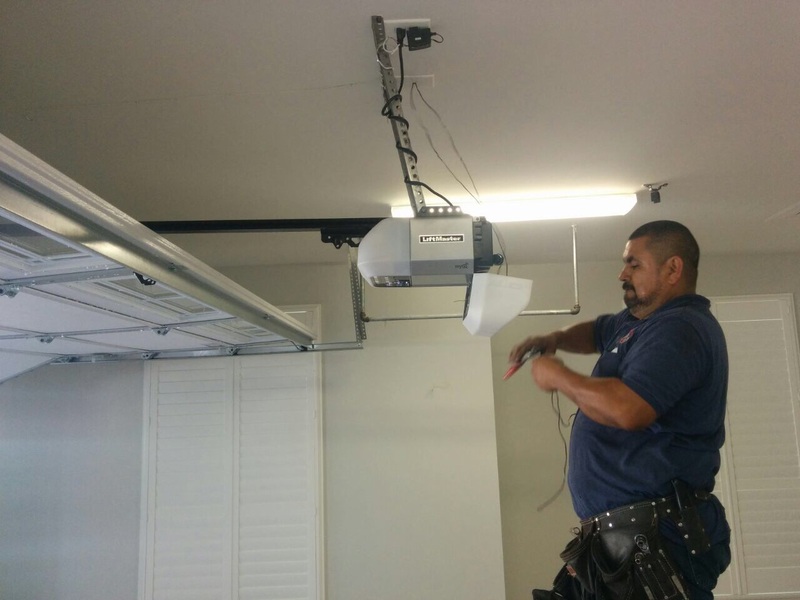 One of our services used most often is our garage door opener repair service. Sometimes your door may appear to be stuck or it just doesn’t want to work when you need it to. This is when one of our expert service professionals will evaluate your automatic opener to see if it needs repairing. A sign of it is when the doors are not cooperating. Your opener operates the doors and allows them to open and shut. We also receive requests for maintenance services. We are able to quickly make any necessary repairs at the time of servicing so that the problem doesn’t escalate. This helps them avoid more expensive repairs in the future. Our spring repair is also one of our most requested services. We make sure that you and anyone else utilizing your garage, remain safe and are able to go on effectively using your garage. Call us today and let us make sure your doors are working safely by quickly resolving any problems you may notice.